When you're running your own business, you don't have time to fuss around with complex invoicing software. That's why there's Hiveage, the online billing software platform that can get you sending your first invoice in a matter of minutes. 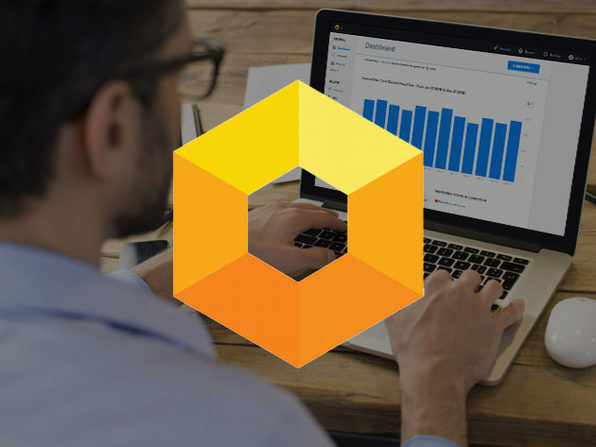 Hiveage is cloud-based, meaning you don't have to download or install anything. You can invoice from any web-enabled device, generate estimates and quotes, and accept online payments from more than a dozen online payment gateways. With the average small business saving up to 80 hours per month with Hiveage, signing up is one of the best things you can do for your business. Trusted by 60,000 small businesses and freelancers from 152 countries! Hiveage is an online billing service for freelancers and small businesses, designed and developed by Vesess. Being a small business itself, Vesess is well aware of the difficulties they face in managing finances, and Hiveage is its take on how to simplify the process. In 2006, Vesess set out to scratch a personal itch by writing an online invoicing solution that was small business friendly. That solution, CurdBee, was used by thousands of freelancers and small businesses from over 140 countries. Though the spiritual successor to CurdBee, Hiveage—launched in 2014—was re-imagined and re-developed from the ground up, meaning that it does everything not only faster, but better. Rebuilding its flagship application is not something Vesess took lightly. 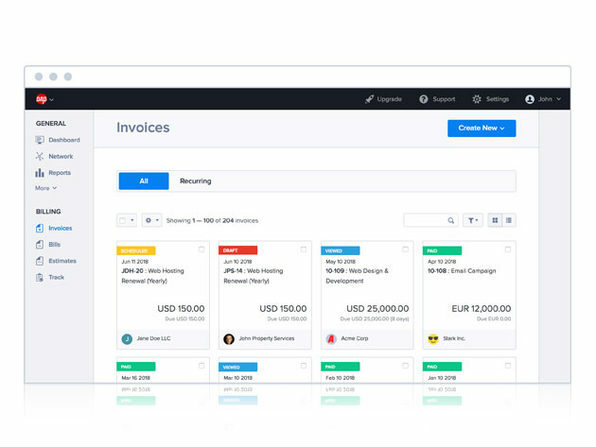 Every aspect of the CurdBee experience has been refined, and Vesess sincerely believes that the application you are looking at right now is hands down the best online invoicing solution for you, especially if you are a small business.